Objective : The two years Distance Learning Master of Science (M.Sc.) 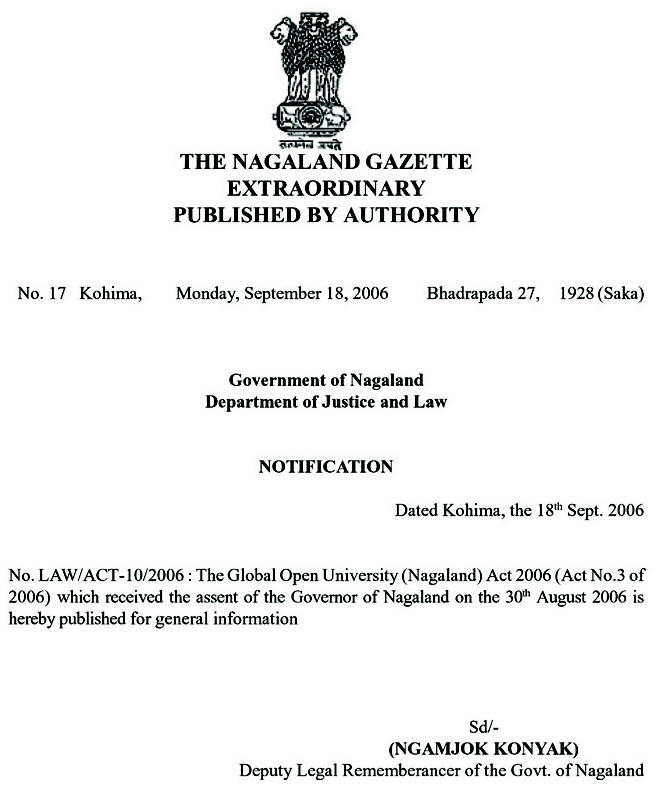 in Applied Psychology conducted by The Global Open University, Nagaland has been designed for meeting the demand of the growing needs of experts in the fields of psychotherapy, guidance and counselling, educational psychology, psychiatric social work, organisational behaviour, organisational effectiveness and leadership, child psychology, human and group behaviour etc. 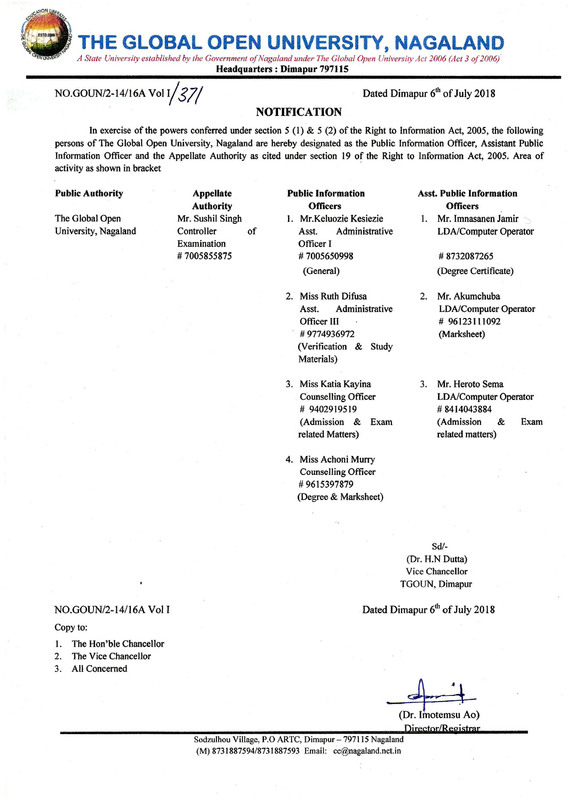 Award : Master of Science with specialisation in Applied Psychology shall be awarded to all the successful candidates by The Global Open University, Nagaland. The basic premise of Applied Psychology is the use of psychological principles and theories to overcome problems in other areas such as mental health, business management, education, product design, ergonomics, and law. This science includes other areas like industrial and organisational psychology, occupational health, human factors, forensics, engineering, school, sports, and community psychology. 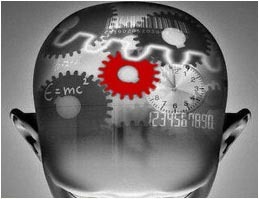 Scope of Careers advancement is also possible in applied social psychology, applied cognitive psychology besides educational, health and legal psychology for studying mental processes and behaviour.